Launched in 2014, the Walmart U.S. Manufacturing Innovation Fund focuses on the development of domestic manufacturing with a specific goal of advancing the production or assembly of consumer products in the U.S. The Fund was established to provide a total of $10 million in grants. 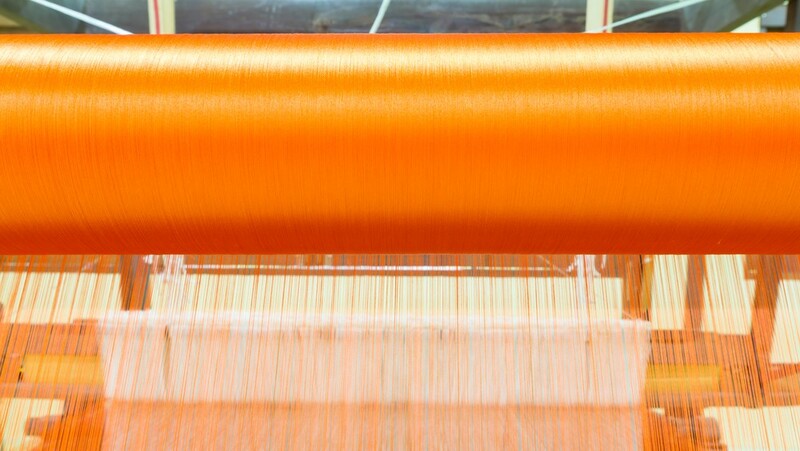 In January 2017, Walmart, the Walmart Foundation and the U.S. Conference of Mayors announced that six leading research and academic institutions were awarded a total of nearly $3 million in grants by the Fund for their work focused on innovations in textile manufacturing. While this was the third and final round of grants from the Fund, the grantee work will continue over the next several years. Learn more about previous winners announced in 2016 and 2014. What is the Walmart U.S. Manufacturing Innovation Fund? The Walmart U.S. Manufacturing Innovation Fund is designed to provide grants in support of applied research projects advancing innovative solutions to key challenges that have the potential to lower the cost of making consumer products in the U.S. The fund is a collaboration between Walmart, the Walmart Foundation and the U.S. Conference of Mayors who strive to find innovative ways to grow local economies. What is the specific pledge of the Fund? In 2014, Walmart and the Walmart Foundation pledged $10 million over five years to fund the development of domestic manufacturing with a specific goal of advancing the production or assembly of consumer products in the U.S. This current round of grants will complete the $10 million commitment. How many funding cycles have occurred? There have been a total of three funding cycles. The 2016-17 cycle is the third and final cycle with the entirety of the $10 million allocated to various research projects. What is the overarching goal of the Walmart U.S. Manufacturing Innovation Fund? The U.S. Manufacturing Innovation Fund hopes to help jumpstart a more far-reaching revitalization of U.S. manufacturing, driving job creation and a stronger U.S. economy. Support for this fund complements Walmart’s larger commitment to purchase approximately $250 billion in products from U.S. manufacturers that support the creation of American jobs.